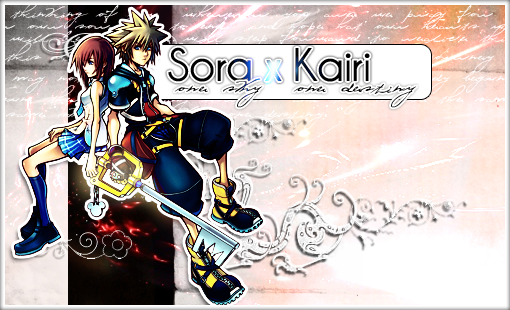 Welcome To One Sky, One Destiny!!! Anyways, I decided to create a full-out forum so that members from all of these fanclubs could gather together and converse about this wonderful pairing. This forum is still new and being developed, so changes are to be expected.